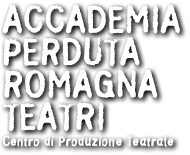 The Beauty and the Beast is one of the most representative shows by Accademia Perduta/Romagna Teatri, a production that combines fun, poetry, art, education and quality. 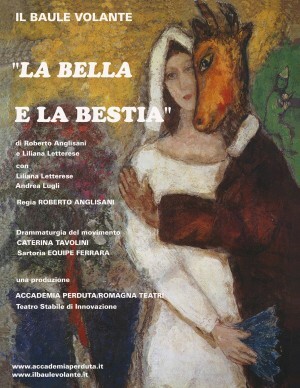 This extraordinary work of art mixes up a sort of “danced-theatre” with an original technique of a “double-voice-narration”, absolutely unique and created by the company under the direction of Roberto Anglisani, considered ad one of the main and more expert narrators in Italy. 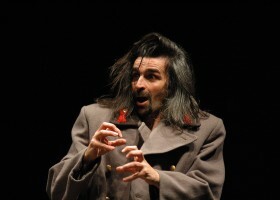 During the last seasons, The Beauty and the Beast has absolutely conquered the heart of the Italian public – with demands for more than 700 performances – and won, among other acknowledgements, the Eolo Award: the most important Italian prize for theatre for young audience, conferred by the main journalists and artistic directors of the Country. 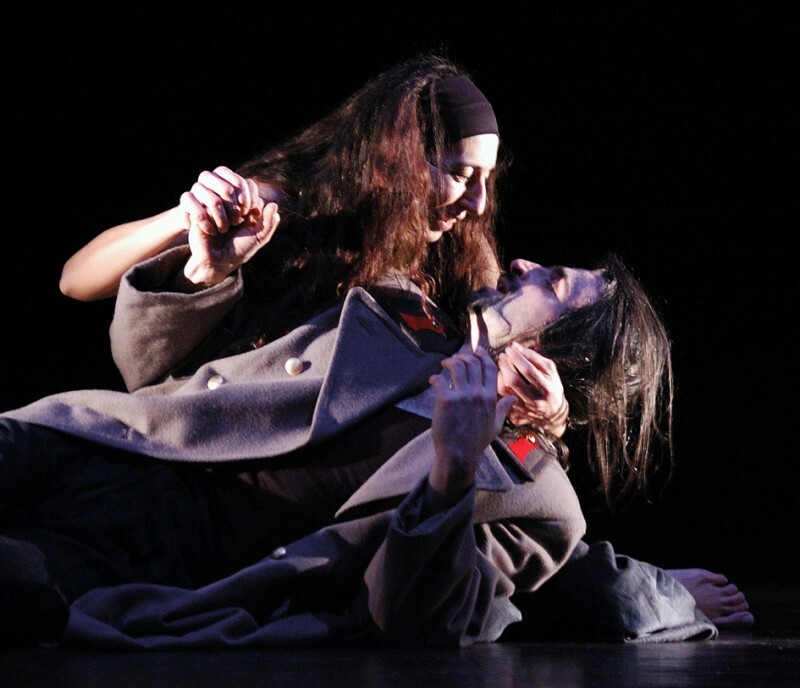 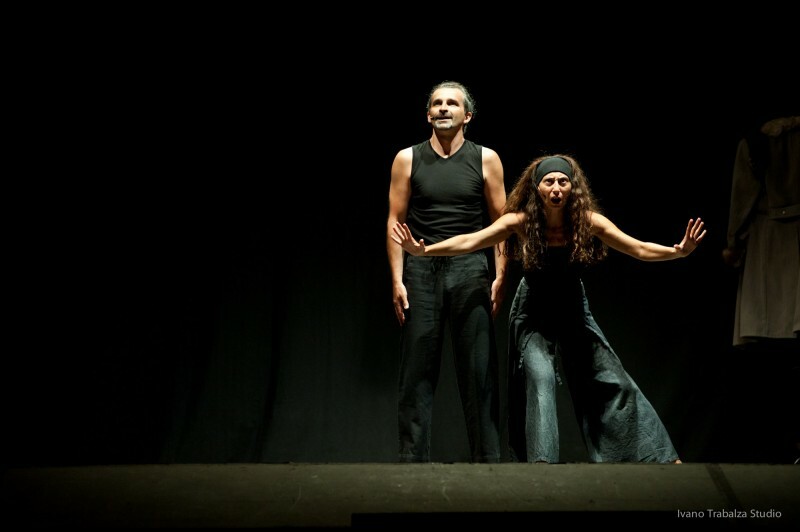 Even the French and Spanish public have acclaimed The Beauty and the Best, demanding the show - after the presentation at the Madrid’s International Festival (Theatralia) - for more than 50 performances in Spanish; and, after the presentation at the International Festival in Lyon (RéGéNération) for more than 140 performances in French. The Beauty and the Beast is perfect for a large audience, for adult people, but also for families with children starting from 6 years.